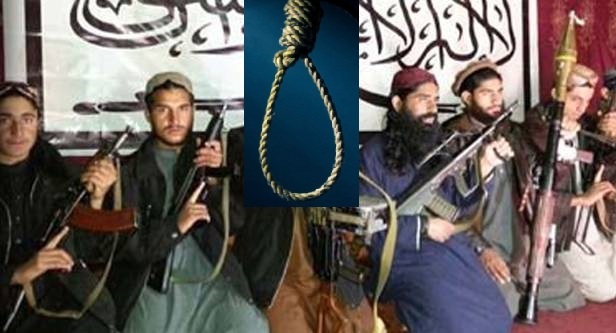 JNN 23 Dec 2014 Islamabad : Some 500 terror-related convicts are due to be executed in the coming weeks, according to Pakistan’s officials. There are an estimated 3,000 convicted terrorists in the country, and all could put to death after the recent attack at a Peshawar school. Army chief General Raheel Sharif had taken up the issue [of capital punishment] with Prime Minister Nawaz Sharif before the Peshawar tragedy,” Nisar specified. Pakistan imposed a moratorium on capital punishment in 2008, but after the massacre by Terrorists in Peshawar, PM Sharif reinstituted the death penalty. This entry was posted in Asia Pacific, Pakistan News and tagged Army Public School Attack, Death Penalty, Execution, Minister Chaudhry Nisar Ali Khan, Moratorium, pakistan, Pakistan Army, Terrorists. Bookmark the permalink.